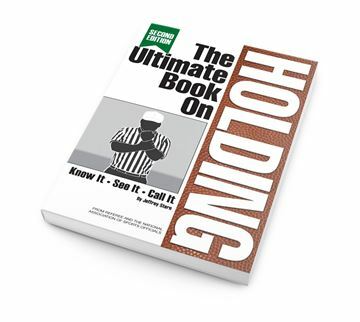 This is the ONLY Illustrated rule book available for High School football officials. 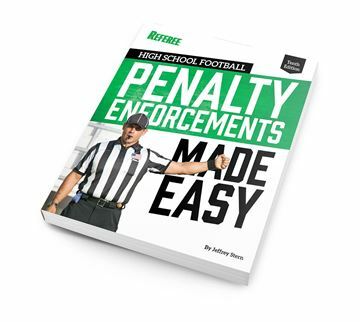 This is the ONLY Illustrated rule book available for High School football officials. 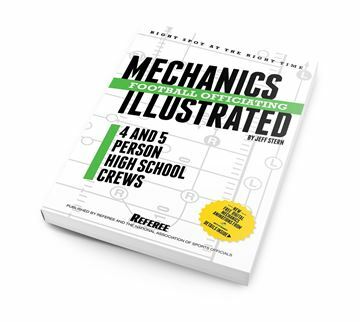 The rules are brought to life with Referee’s crisp and clear PlayPic® and MechaniGram® illustrations. Not everyone gets as much out of the rules book as they’d like, and using images can be just the thing to solidify your rules knowledge so you can perform at your best. 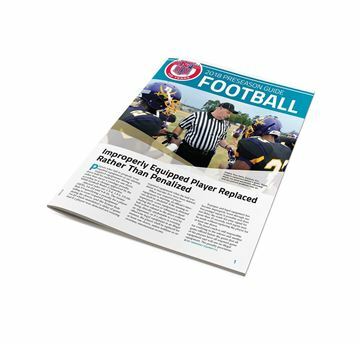 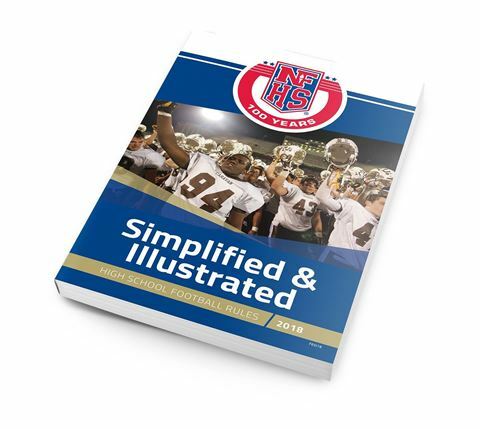 Rules Simplified & Illustrated is ideal for all high school football officials.